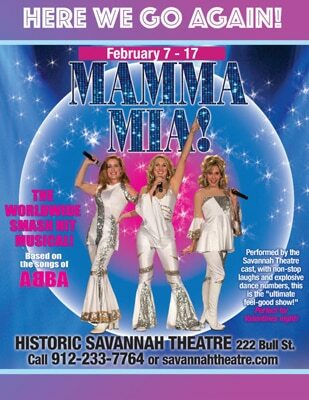 Savannah.com » Events » Here We Go Again, Mamma Mia! Here We Go Again, Mamma Mia! February 7-17: Here We Go Again! Mamma Mia! The Worldwide Smash Hit Musical based on the music of ABBA! 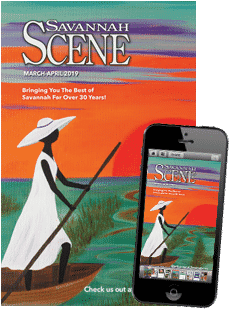 Performed by the cast of The Historic Savannah Theatre!